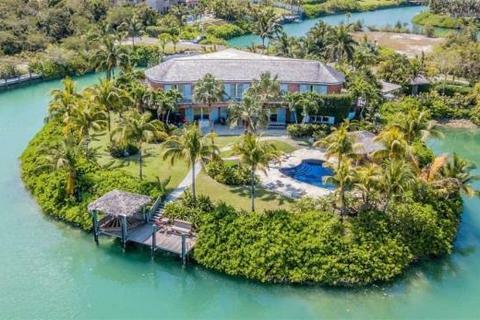 Located in the prestigious Ocean Club Estates on Paradise Island, this iconic Venetian style palace, which has been recently renovated by interior designer Steven Zelman, offers stunning views of Nassau Harbour. 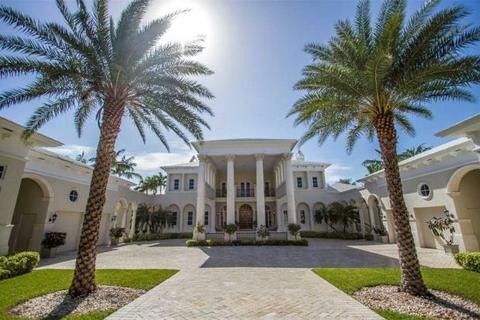 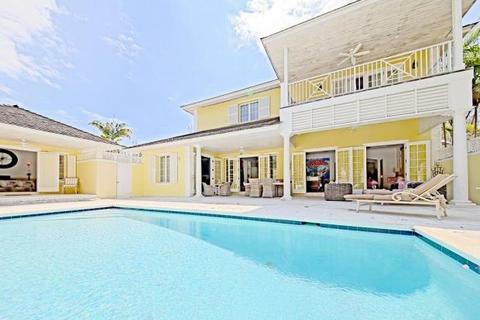 “Coconut” is an impressive estate with a single-level main home that centres around an expansive great room adorned with hardwood flooring built-in cabinetry, a full-sized bar, a billiards table and multiple seating areas. 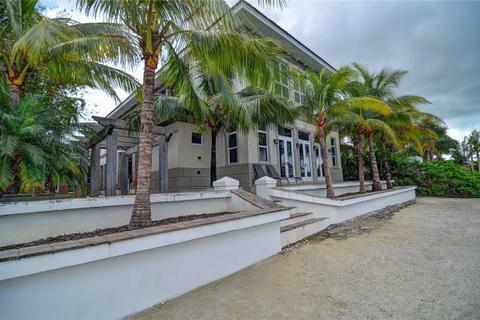 Old Fort Bay is an extraordinary waterfront community nestled along the northern shore of New Providence Island just east of Lyford Cay. 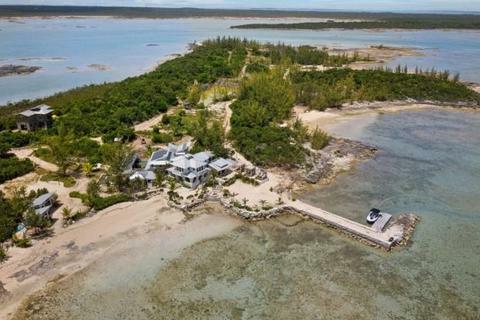 Built in 2006, “La Patella” is the only home in Old Fort Bay on it's own private island with a causeway access. 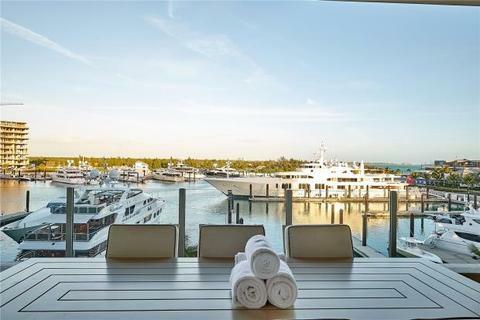 Gemini 3A is located within the luxury resort community of Albany, overlooking the 71-slip mega yacht marina. 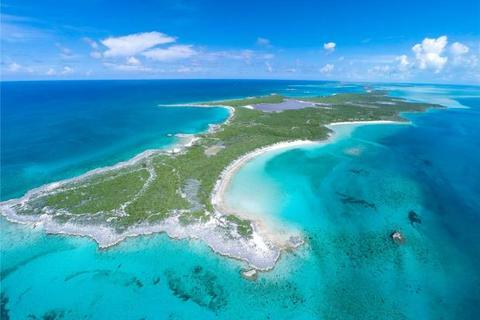 Cabbage Cay is a beautiful private island located in northern Eleuthera. 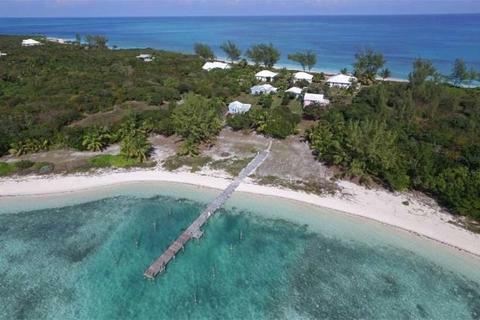 The island features up to 24 feet (7 metres) elevations with three gorgeous sandy beaches, lush green vegetation, a protected anchorage area, and abundant exotic wildlife. 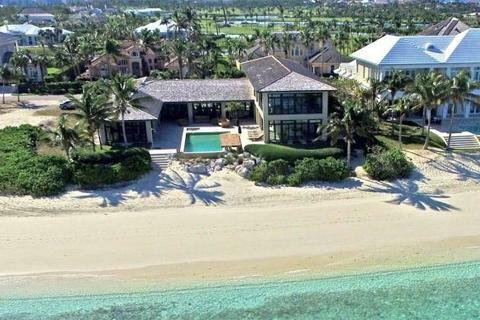 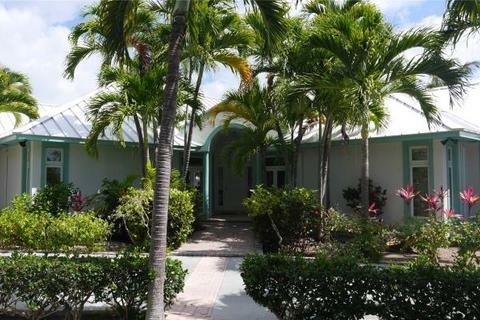 A rare opportunity to purchase one of the Club Villas in Albany, Bahamas. 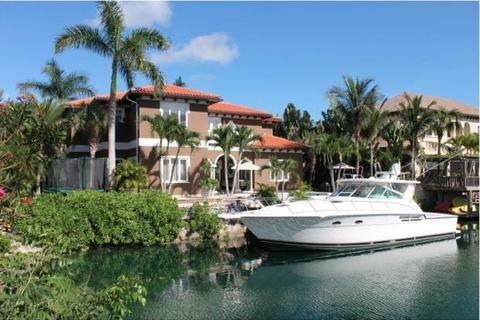 Quiet canal front residence with a history of vacation rentals in upscale community. 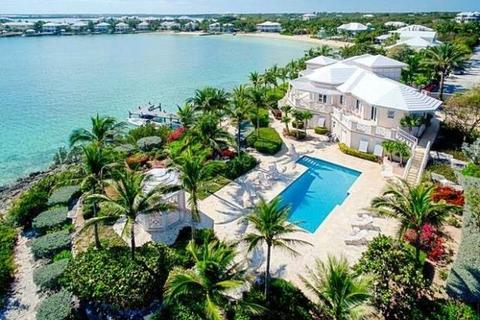 Coco Bay Estate is a rare sea-to-sea property with an idyllic location on Green Turtle Cay featuring sandy beaches on both the Bay and the Atlantic Ocean side. 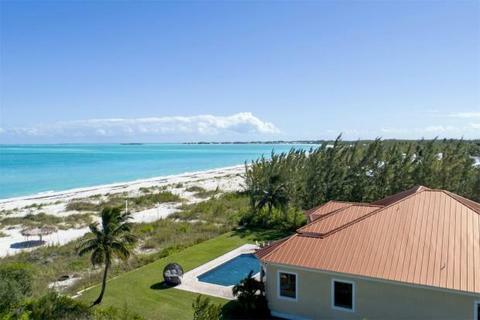 Six cottages in total with ocean views are included in the sale. 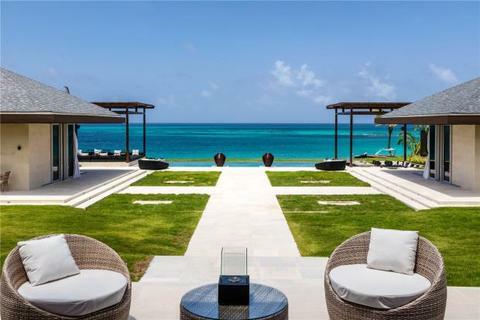 One of only three units in Bayroc of this size, this stunning penthouse has breath-taking views over pristinely manicured lawns and the vibrant blues and greens of the Atlantic Ocean. 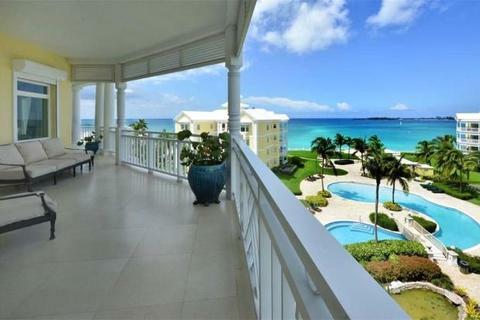 This 4,400 sq ft penthouse has elegantly appointed living space. 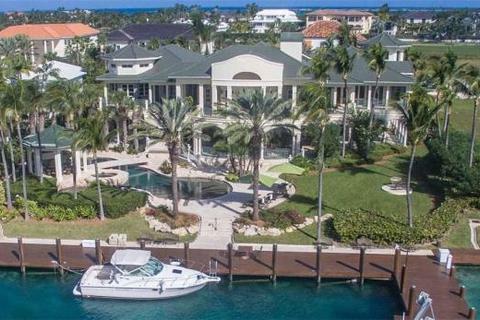 Located in the exclusive gated community of Old Fort Bay in western New Providence, this beautiful Mediterranean style canal front house is in the Venetian section with 88 feet (27 metres) of water frontage.